Sometimes all you need is a good concept. 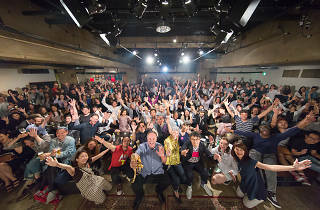 In the 14 years since SuperDeluxe hosted its first PechaKucha night – an informal gathering where each speaker gets 20 seconds to show each of their 20 slides – the event has spread to over 900 other cities worldwide. 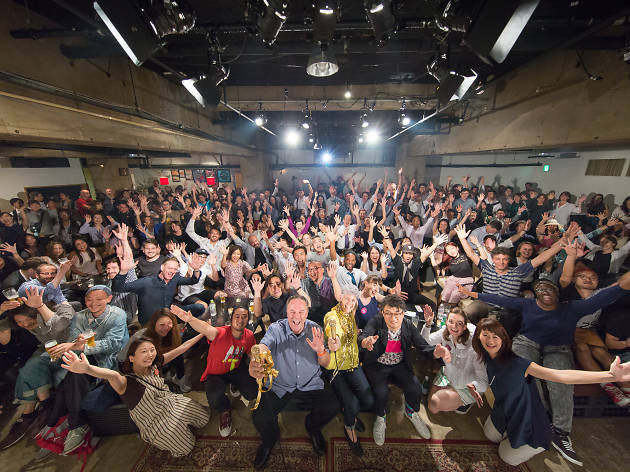 The Tokyo edition usually falls on the last Wednesday of every month and is a great place to rub shoulders with the city's creative community. For this June edition – which takes place on a Thursday, don't forget – doors open at 7pm and the presentations start at 8.20pm sharp. You'll get to learn about embroidery, product design, architecture and much more.